Intensity, a new Fairhaven Farm apple developed by Dave Macgregor, has the crispness of Honeycrisp with the tart-sweet zing of Haralson. Intensity is currently only available at Fairhaven Farm, and you won’t want to miss out on it. 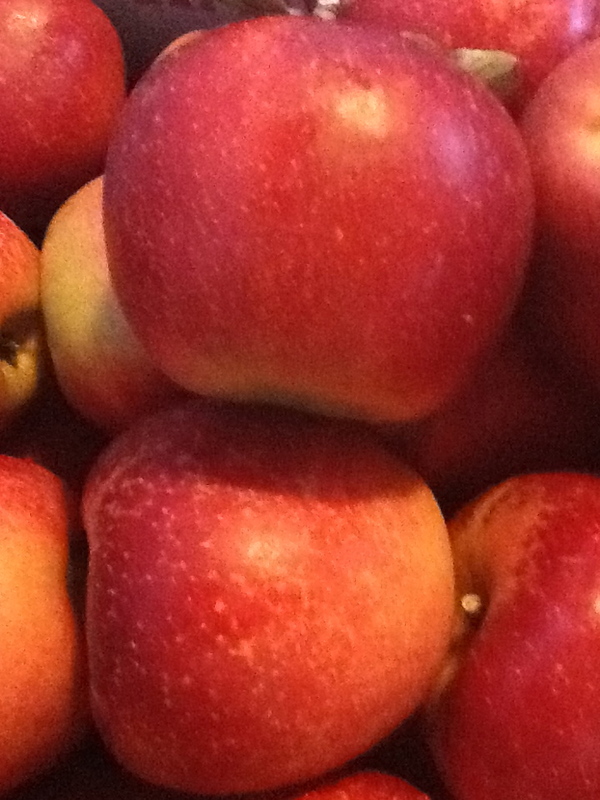 Other apples we now have include Honeycrisp, Haralson, Kinderkrisp, Autumn Blush, Ginger Gold, Chestnut crab, Jonamac, and Sweet 16. You may also pick your own grapes, raspberries, apples and pumpkins. Our Peter Pan corn maze is open to run around in, and horse drawn wagon rides will be available for the less energized, weather permitting. Apple season is truly here.